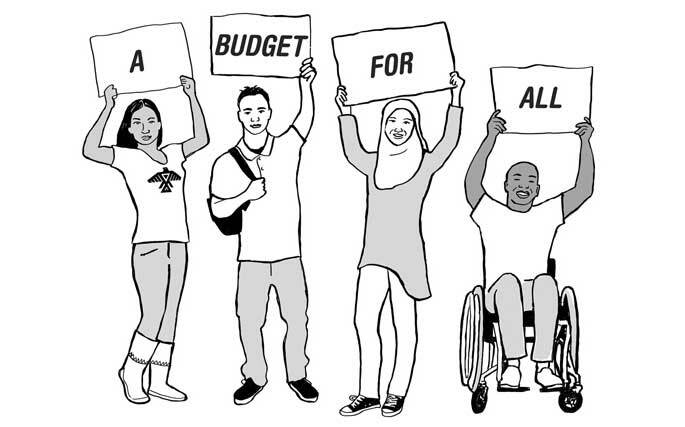 A City Budget for All- What’s in the draft City Budget 2017? Services that we depend upon everyday are shaped by the City Budget – how funds will be raised, what services will be provided. The health of everyone depends upon it.